We check over 450 stores daily and we last saw this product for $985 at Last Call. 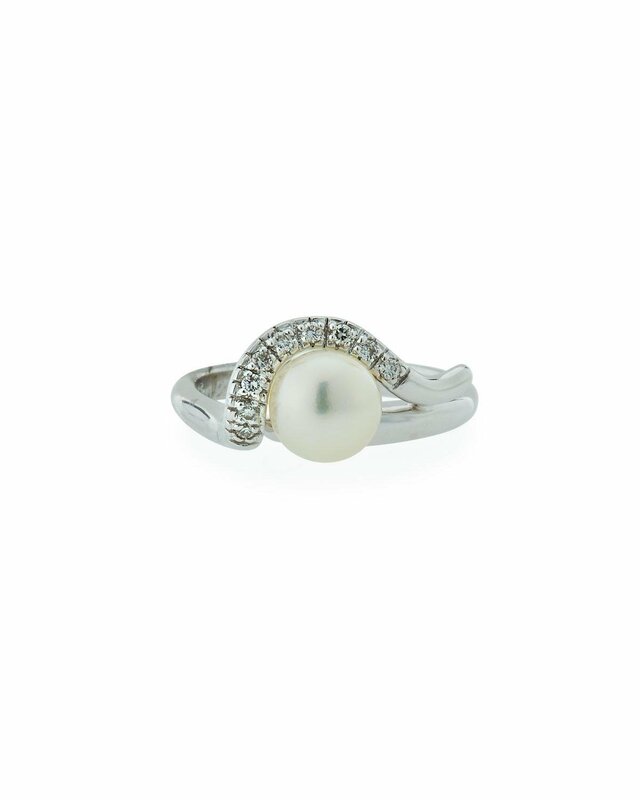 Belpearl akoya pearl and curved diamond ring. Polished 18-karat white gold hardware. 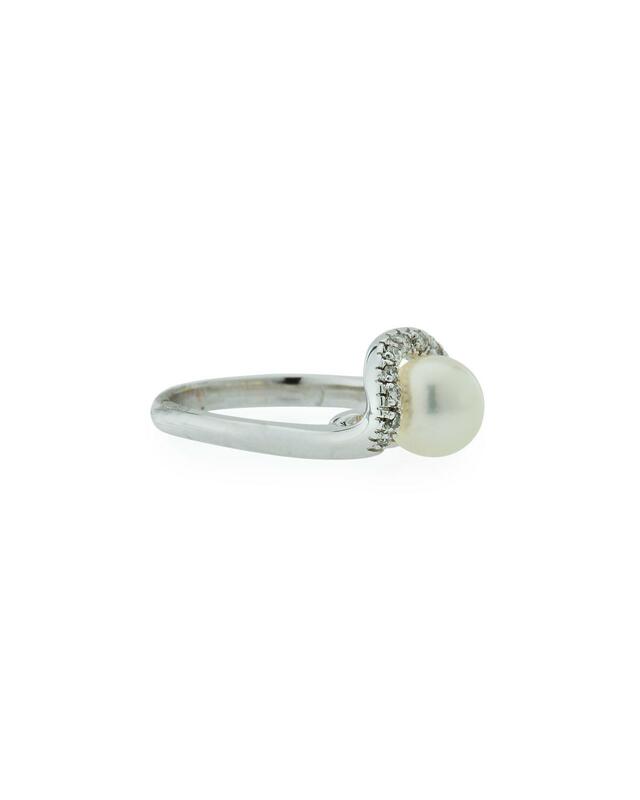 7mm naturally white akoya cultured pearl. 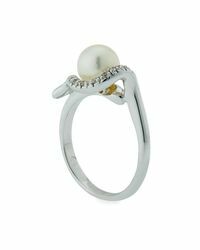 Curved white diamond pav accent. 0.11 total diamond carat weight. Made in usa.